Eight licensed practical nursing students at Northwest Technical College have won $5,000 forgivable loans and part-time employment from Sanford Health to support their educations. 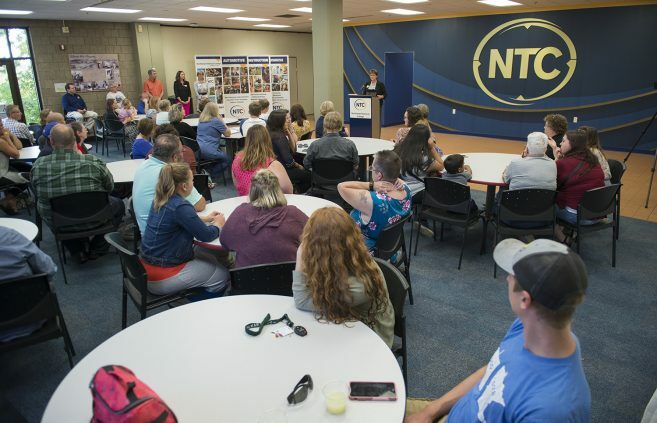 Foster, who had been a stay-at-home mother of two for five years, didn’t want to settle for any ordinary job after her son, Tristen, started kindergarten last fall. 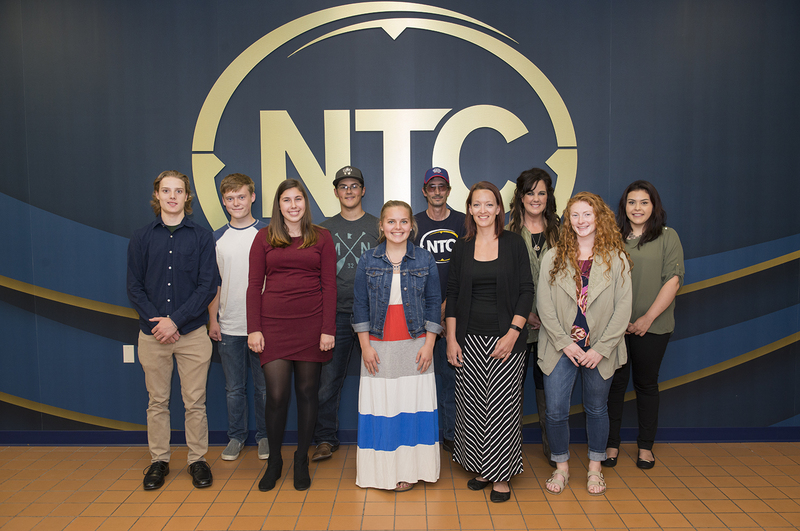 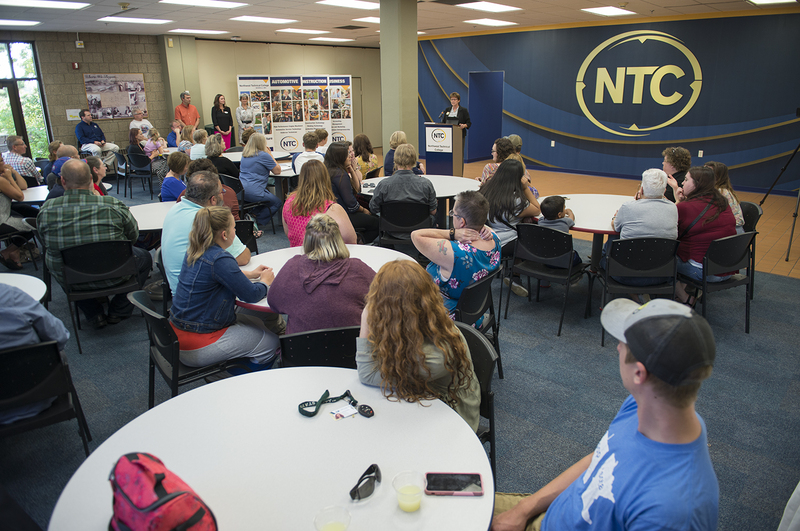 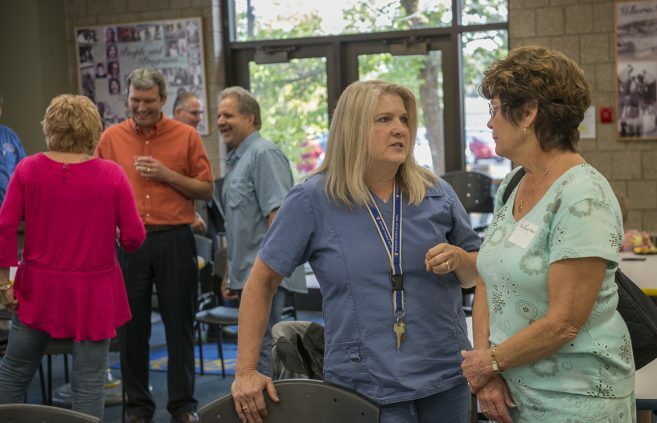 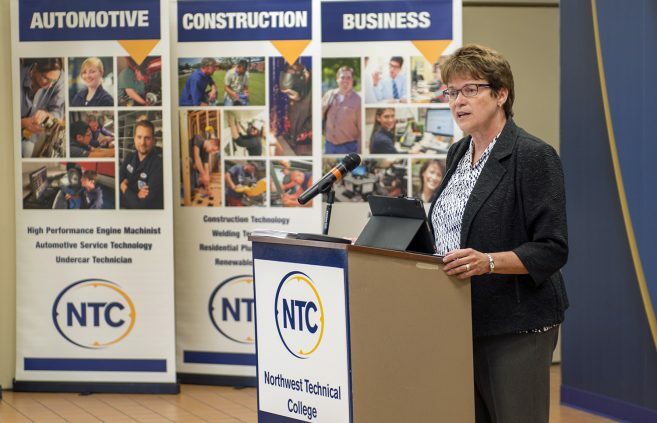 Northwest Technical College celebrated nearly two dozen recipients of NTC Foundation scholarships and publicly introduced its new academic vice president during a Sept. 12 open house and reception. 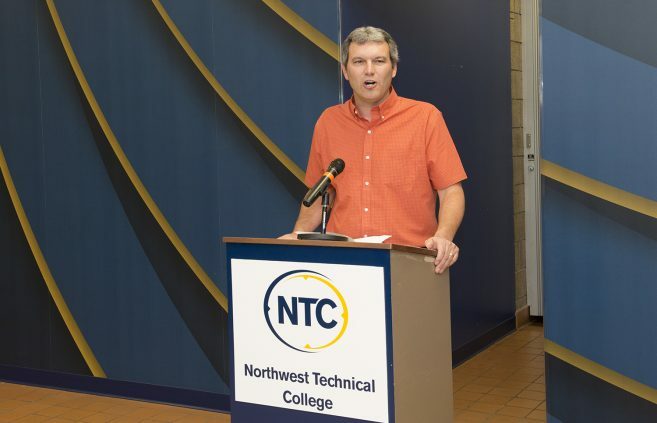 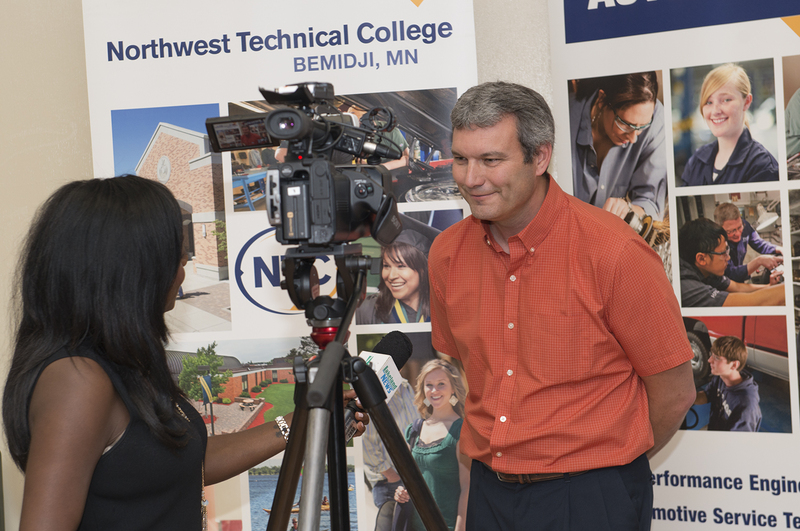 The old real estate adage, “it’s all about location, location, location,” played no small part in Darrin Strosahl’s decision earlier this year to join Northwest Technical College as its new academic vice president. 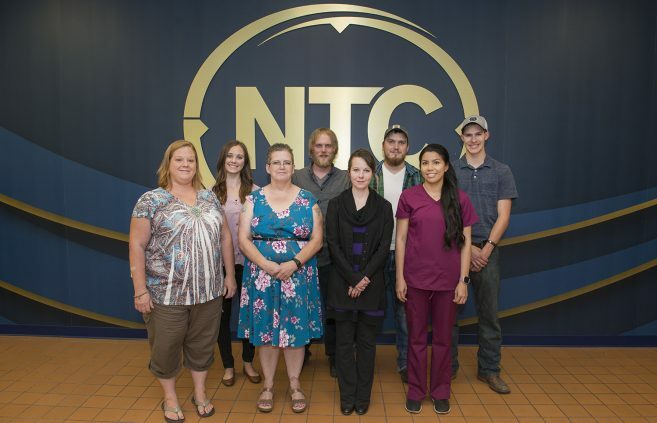 Nearly 160 students graduated with associate’s degrees, diplomas or certificates from Northwest Technical College in Bemidji, Minn., in May 2017. 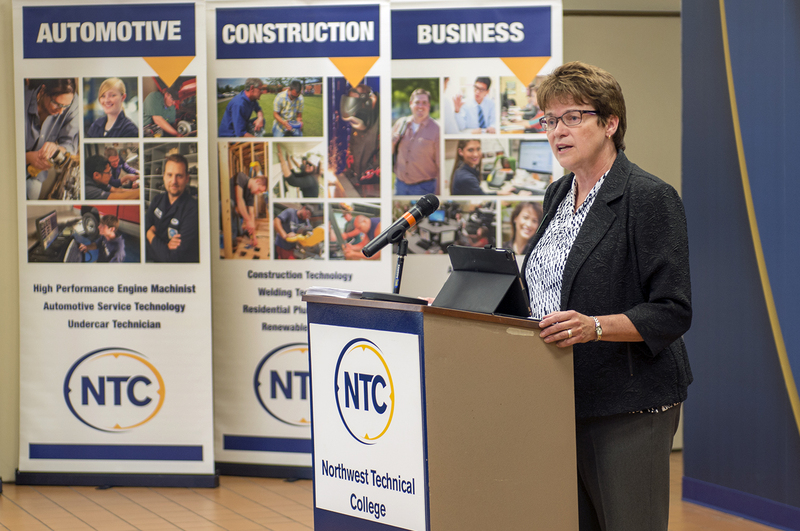 Northwest Technical College in Bemidji will gather dozens of community health workers from across Minnesota Oct. 20 for the college’s 2nd Annual Rural Community Health Worker Conference.